Monegasque team Venturi struggled to find pace in the third round of the championship. With Maro Engel suffering problems on his car and Stephane Sarrazin not being able to score points, the squad now goes to Mexico City aiming to achieve stronger results for both of their very capable drivers. 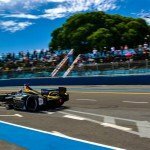 The Buenos Aires ePrix was not a kind one for the Monaco-based team. Problems affected German driver Engel’s car, which led to a retirement from the race. Teammate Sarrazin showed strong pace but could not make it to the top ten as he got overtaken by a number of cars, crossing the finish line in P12. Starting the race in P11 was not representative of Sarrazin’s qualifying potential, having made it to Super Pole the previous year. However, the Frenchman was confident he could move up to to top ten in the course of the race. He did get in the top ten in various occasions during the race, but finally finished outside of the point scoring positions. He now goes to Mexico aiming to get a good result as last year, as he finished ninth at the Autódromo Hermanos Rodríguez circuit. After starting the race last on the grid, Engel was able to fight for 16th position with Abt and López. However, he lost power on his pitstop and was forced to retire from the race. 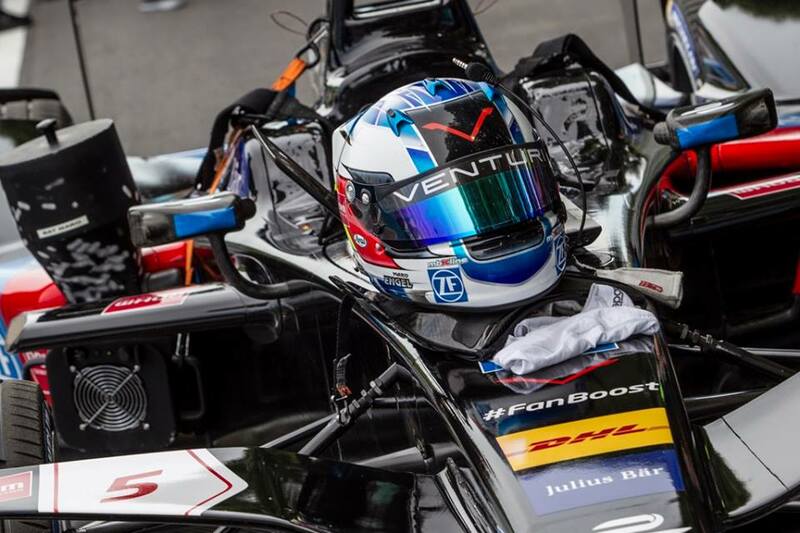 The German, who currently has two points in the championship, aims to get a better result in Mexican soil next month as Formula E visits Mexico City for the second time on 1 April.